Since 1983, Nintendo has sold more than 4.4 billion video games and over 703 million hardware units. The company was founded on 23rd September 1889 in Kyoto, Japan by Fusajiro Yamauchi. They started out manufacturing playing cards and later printed them with Disney characters. This came a long time before they began developing video games. Here is a list of every video game console Nintendo has released, good and bad. Most people would say the first Nintendo console was the NES. 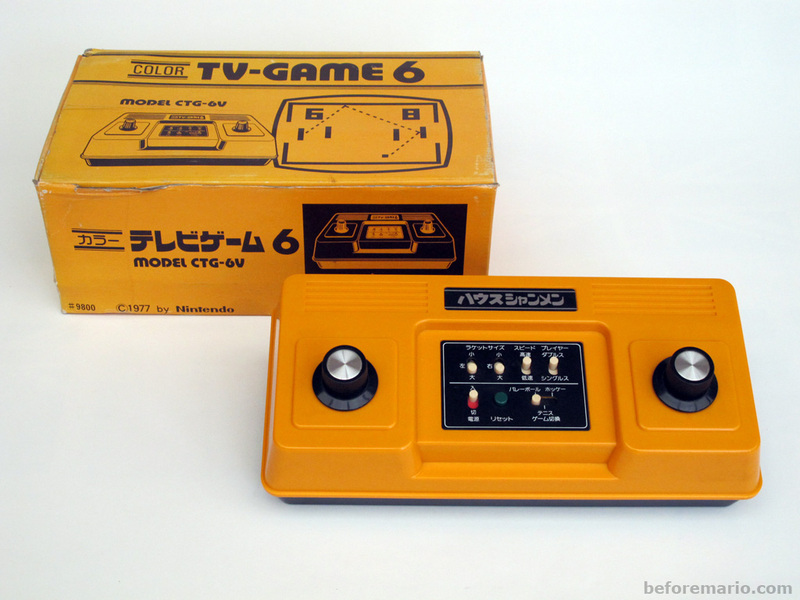 It was, in fact, the Color TV-game 6 – the 6 referring to the different games available. These were actually six variations of one game, Light Tennis. This looked and played very much like Pong. The Color TV- game 6 sold over a million copies, and a year later inspired the sequel Color TV-Game 15 which contained nearly double the number of games as its predecessor.